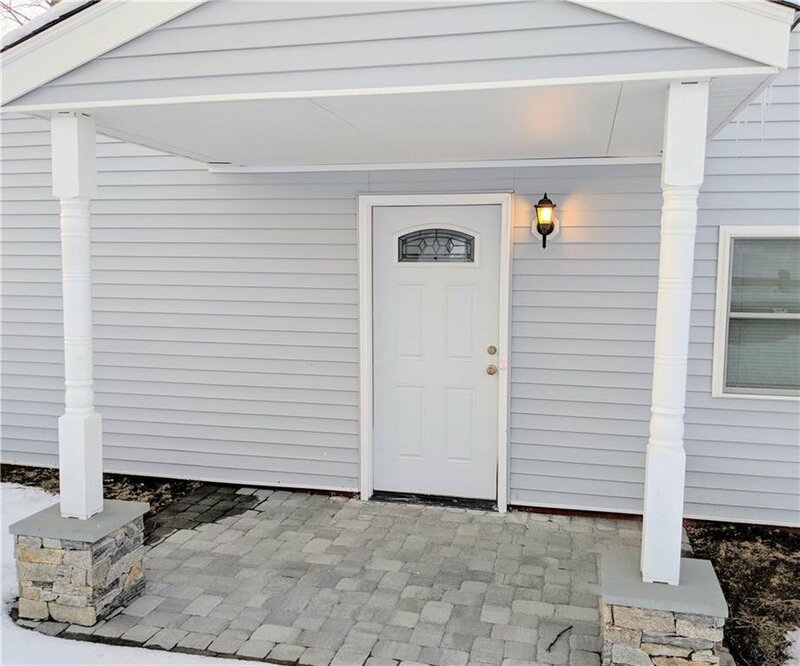 Welcome to the Pawtuxet Villas! 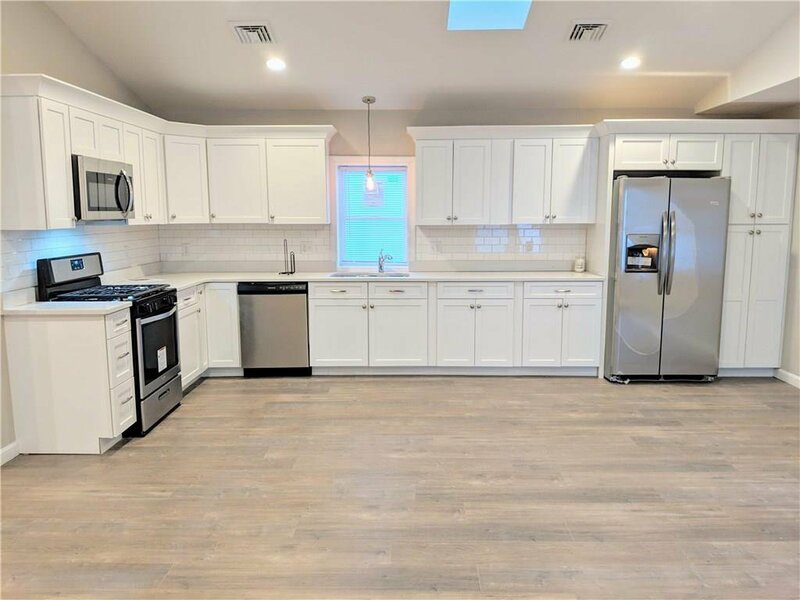 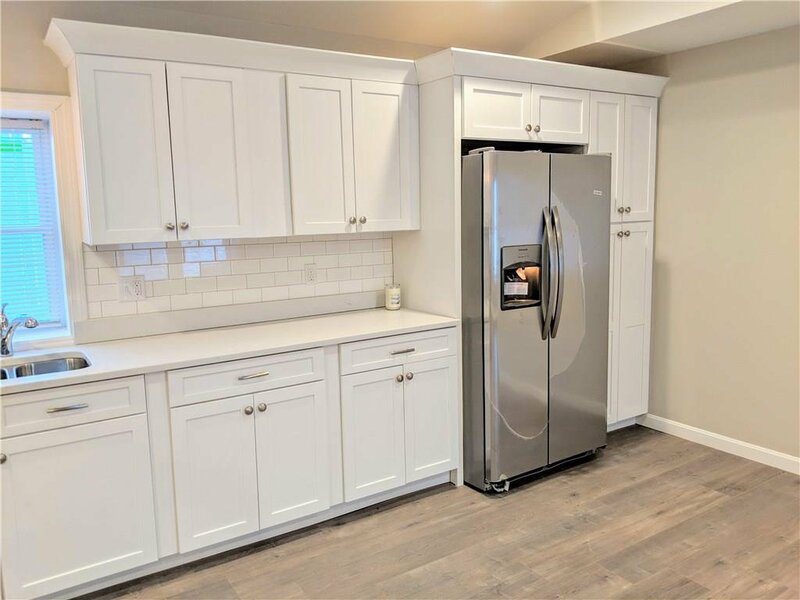 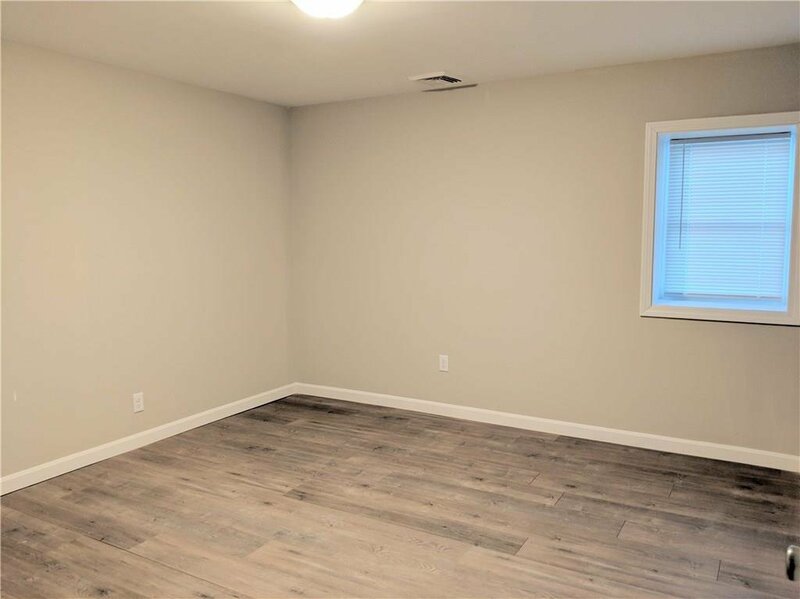 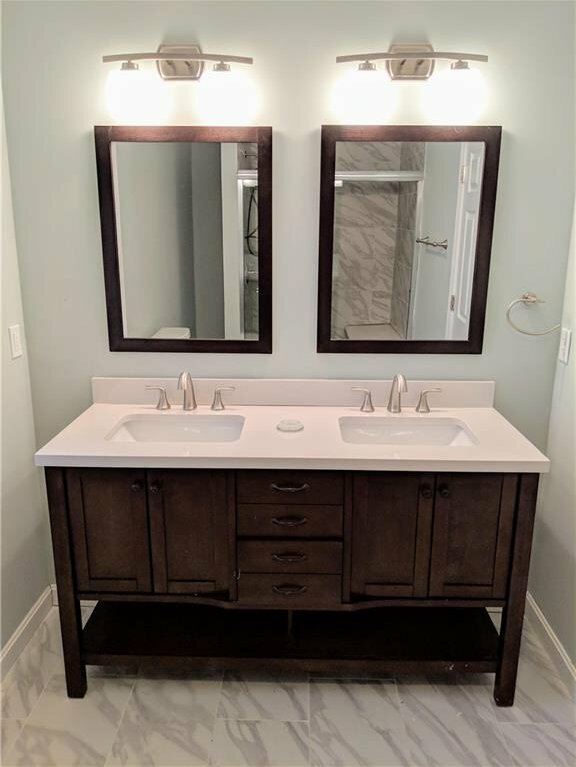 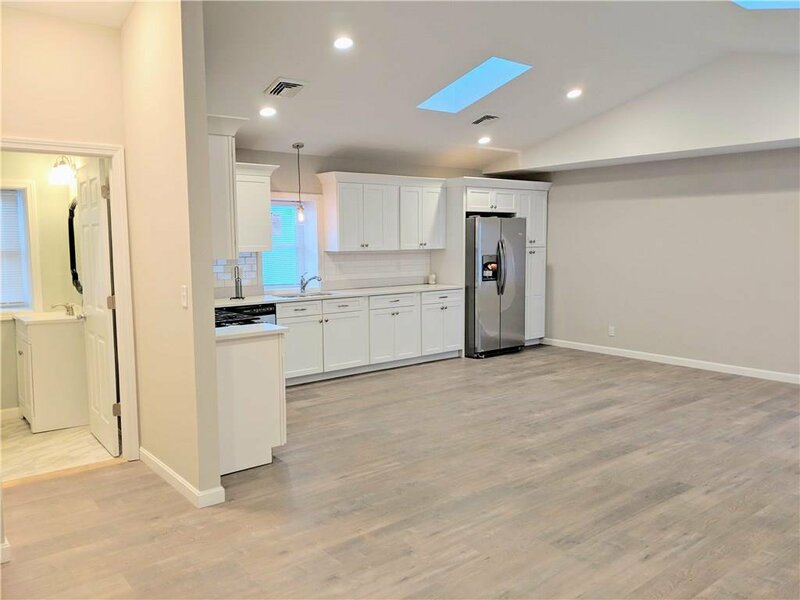 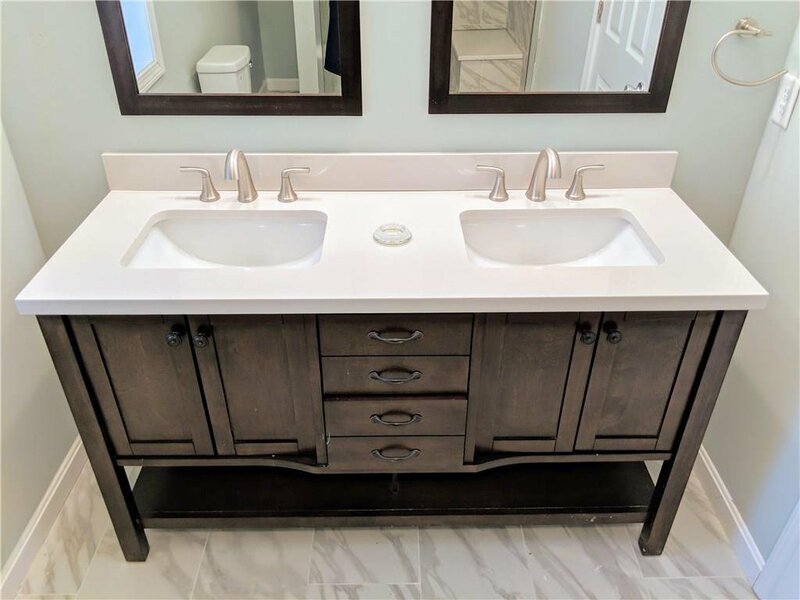 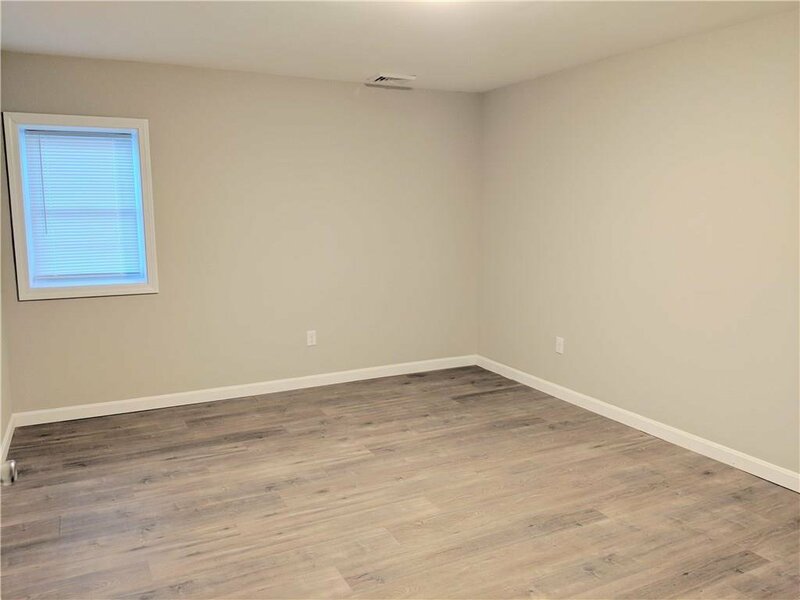 Come see this completely remodeled single level free-standing condo located directly off Narragansett Parkway only a short walk to Narragansett Bay and Pawtuxet Village. 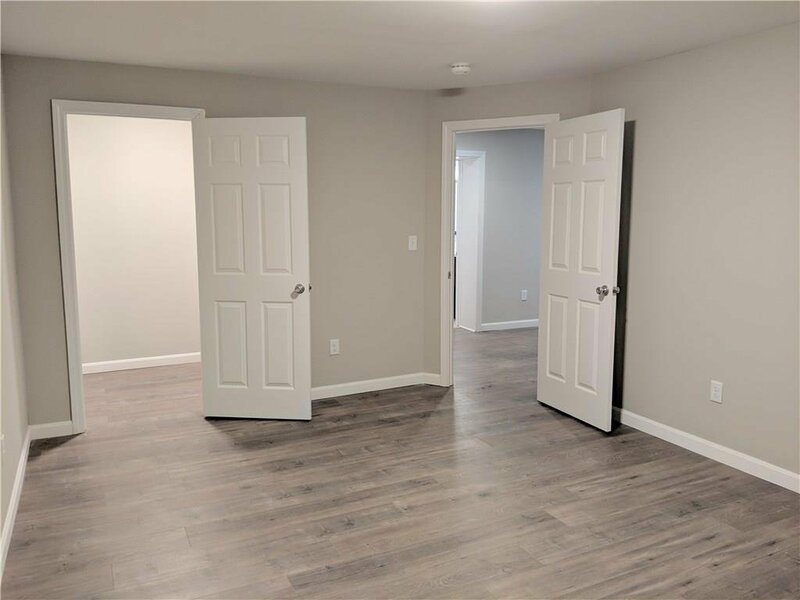 Walk under the newly build portico and through your private entry right into your wide open living space. 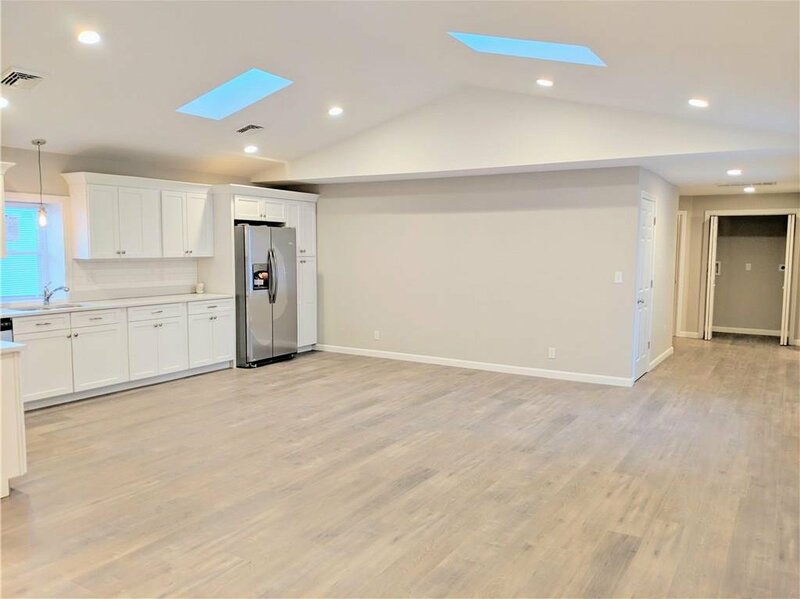 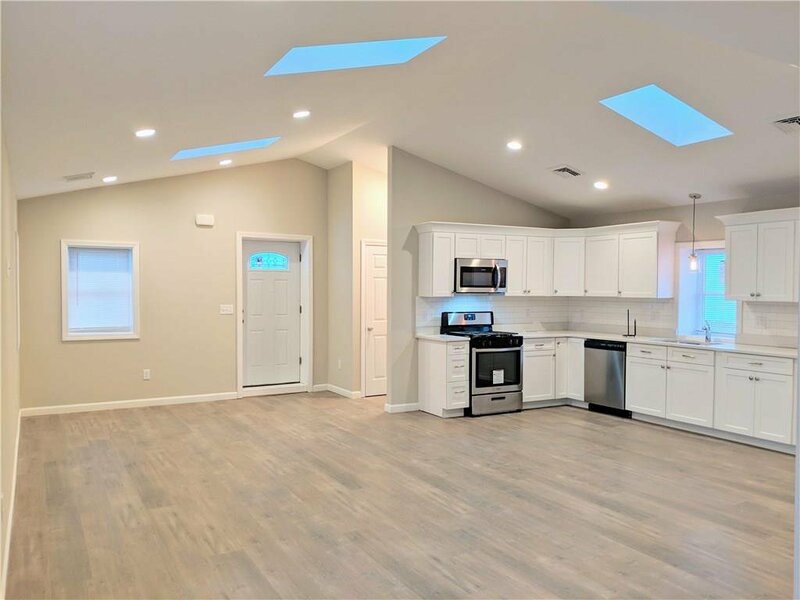 The vaulted ceilings with skylights immediately grabs your attention under the expansive living space. 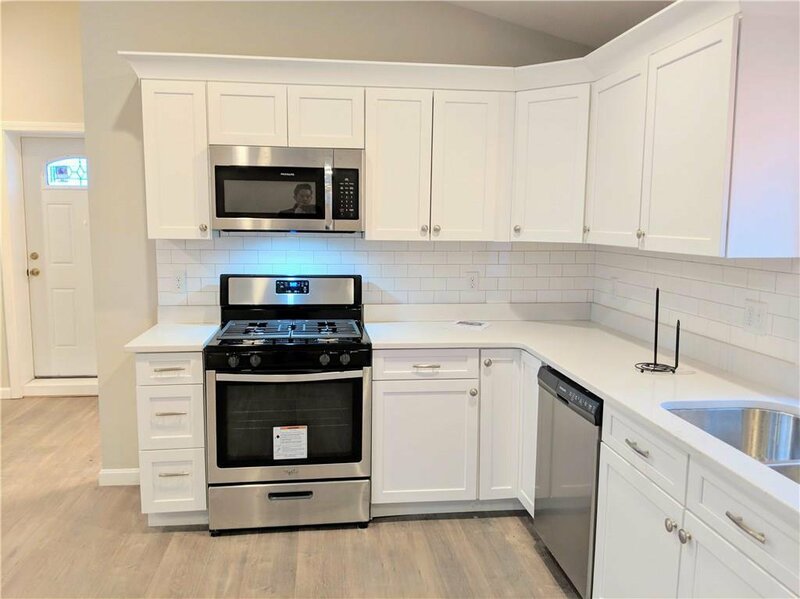 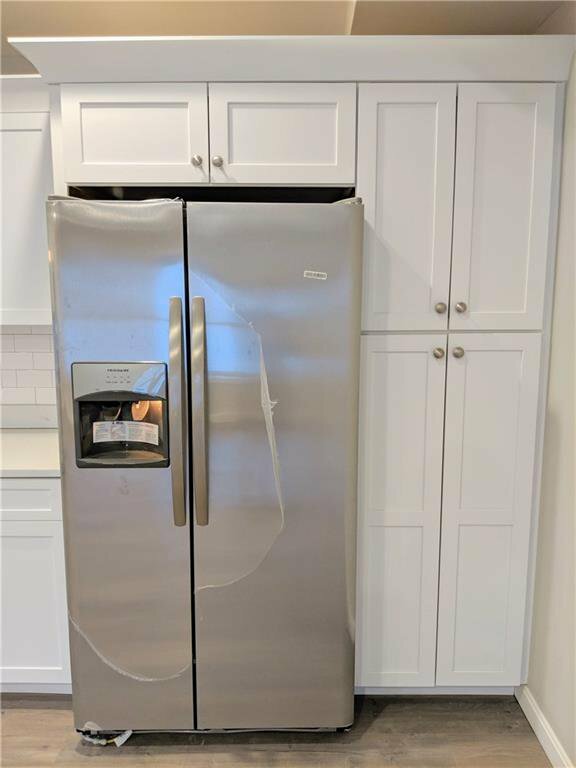 The brand new kitchen with solid stone counter-tops, solid wood self-close cabinetry, and stainless steel appliances make this an ideal area for any cook. 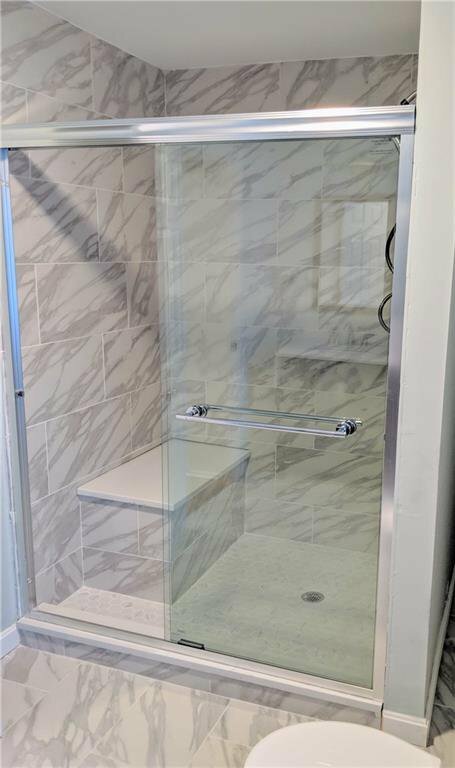 Adjacent is a lavette and the open dining / living space and in the rear are the two large bedrooms and over-sized full bathroom with custom tile walk-in shower. 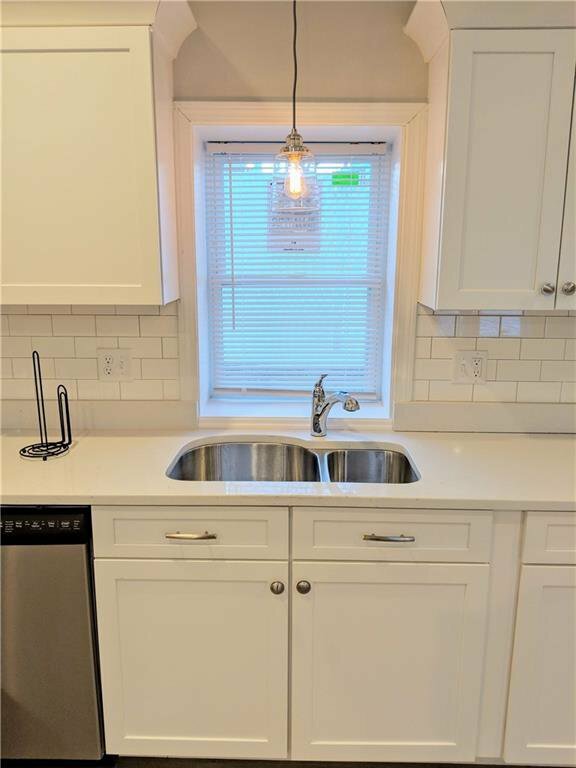 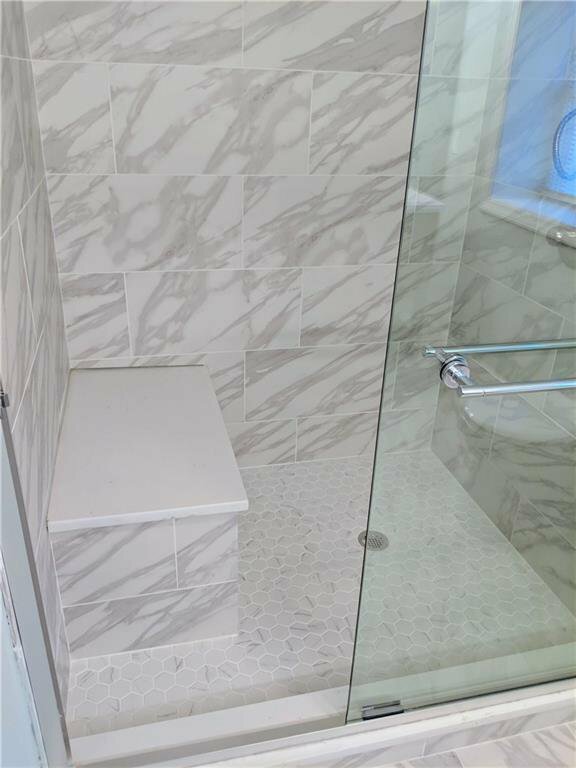 Deeded parking for two cars, laundry in-unit, and new electrical, plumbing, and central heating and cooling. 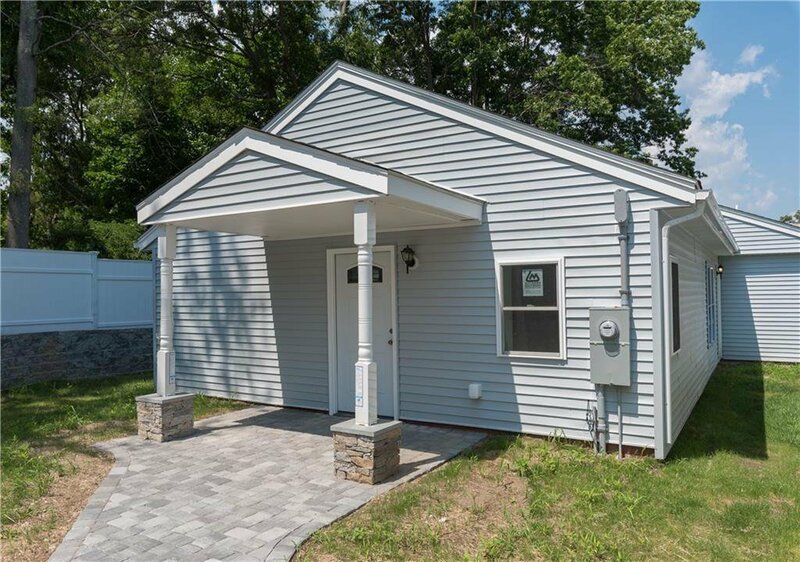 Be the next resident in the lovely sought after Gaspee neighborhood!